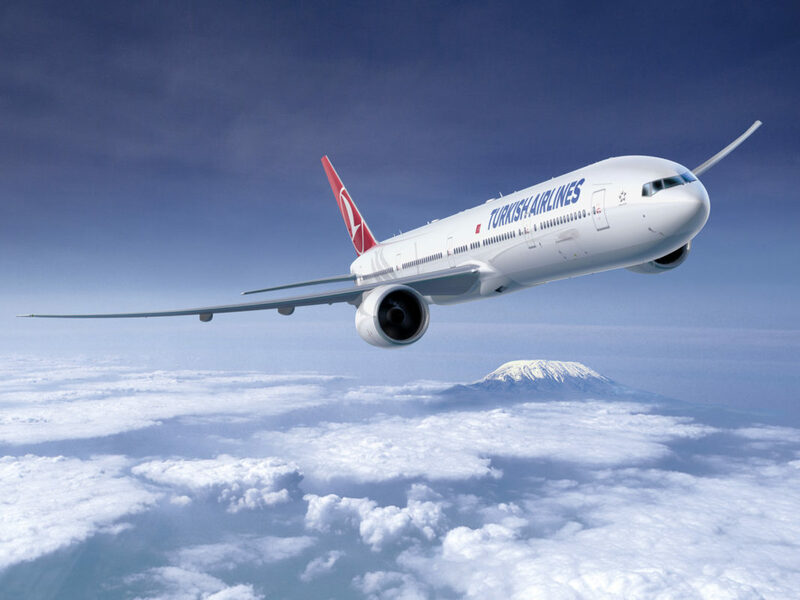 Turkish Airlines, who has recently announced the results of passenger and cargo traffic in July, achieved the highest July load factor (LF) in its history with 85.3%. Despite the high base of July 2017, growth in the number of passengers, revenue per kilometer and load factor, has been an important indicator of the continued increase in global interest to Turkey and Turkish Airlines. Happy 51st independence : One Zambia, One Nation!